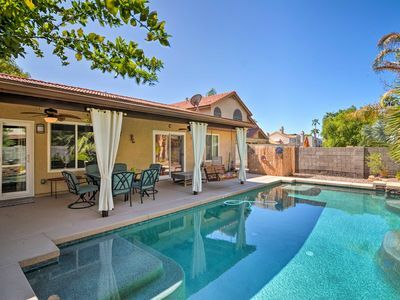 Resort Style home with heated pool and spa - sleeps 8 - Great for families! 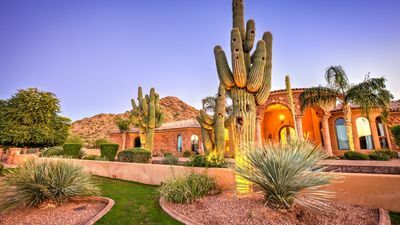 Looking for an affordable luxury stay? 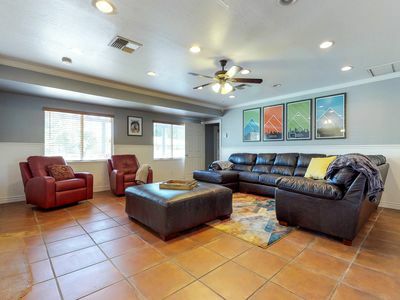 Look no further than this almost 1,800 square foot 4 bed 2 bath beauty. 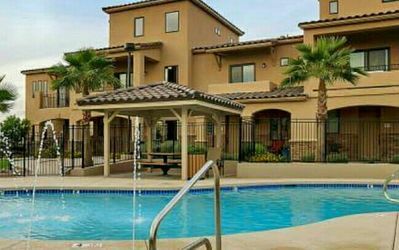 You and your guests will enjoy premium amenities that include a pool, spa, updated kitchen, luxury bedding and more! 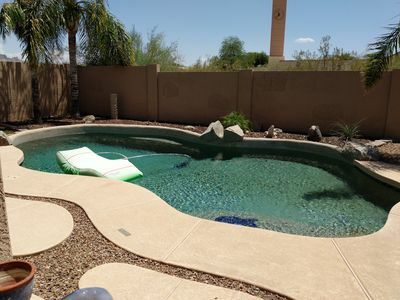 The lagoon style heated pool is fun for all ages and the hot tub for 4 with waterfall makes the spacious outdoor area perfect for relaxing and entertaining. 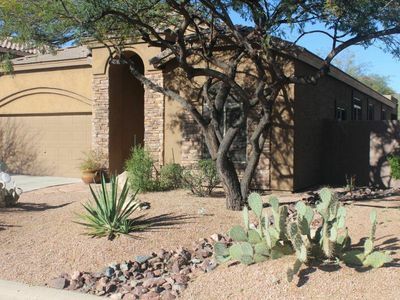 Enjoy the privacy of only two neighbors as the home backs up to a large park. 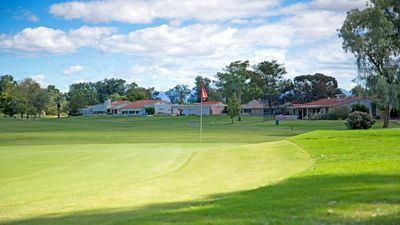 The property even has a rear gate so you can walk right into the park for play or leisure. 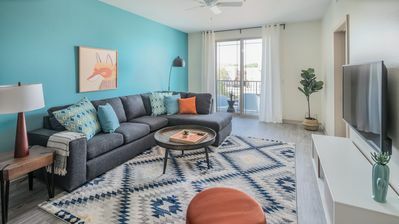 The indoor space offers bedding for eight with an open floor plan and updated kitchen designed for efficiency and style. 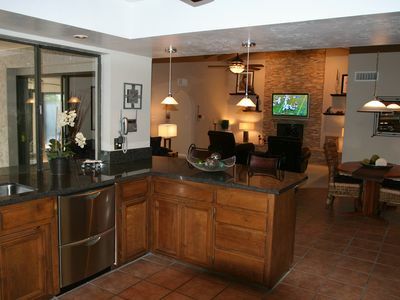 Watch TV on two mounted HD TV's in the Living and Family rooms. 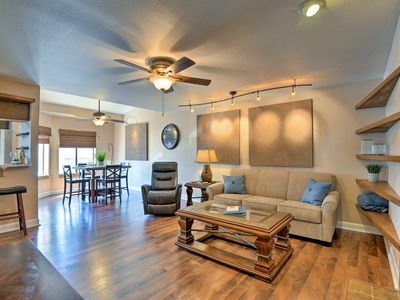 The whole family will surely enjoy the full size shuffleboard table as well! 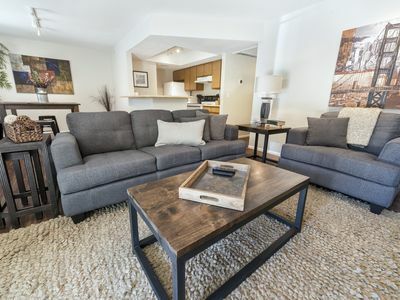 The Master suite includes a king bed with premium sheets, luxury mattress and private access to the backyard area. Enjoy the double vanity in the master bathroom as well as the southwestern style walk in shower. 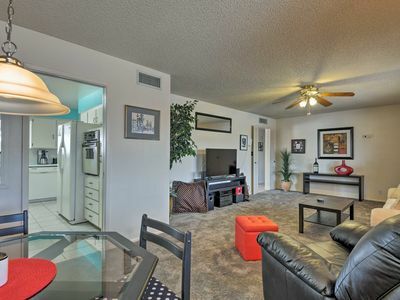 Each Bedroom includes a new HD TV with cable so everyone will be entertained. 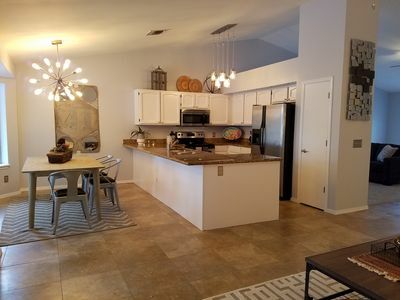 The property sits in one of the premiere neighborhoods in Gilbert and is a 5 minute ride to Old Town Gilbert's main shopping and dining drag as well as Dana Park, a shopping center full of great retail and restaurants. 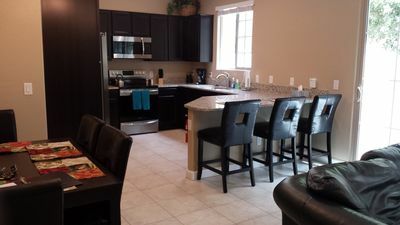 The property also includes access to: 2 Car garage, washer/dryer, outdoor grill and a park just steps from the backyard. 8 bedroom Luxury Villa! Includes daily maid service! 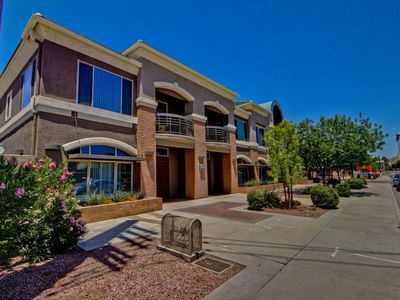 Heart of Tempe...Walking Distance to EVERYTHING! 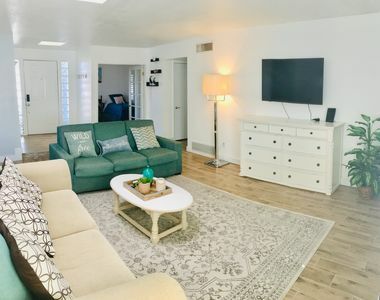 Family-friendly & pet-friendly! 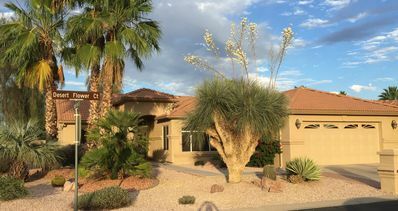 Immaculate Home in Chandler Arizona with Pool! NEW! 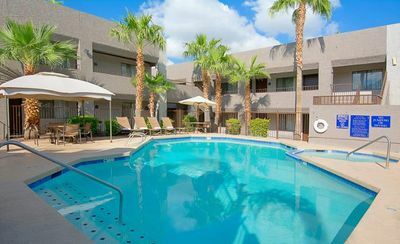 Tempe Condo w/ Pool - Near Downtown & ASU! 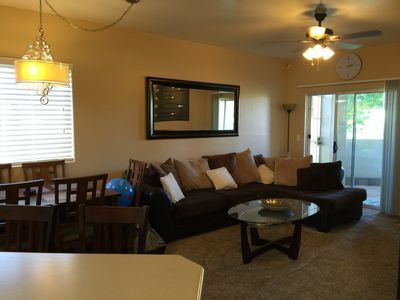 Lakeside community home near FUN, FOOD & SHOPPING! NEW! 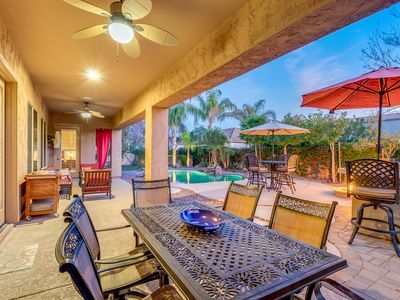 Luxury Phoenix Area Home w/ Backyard Oasis! 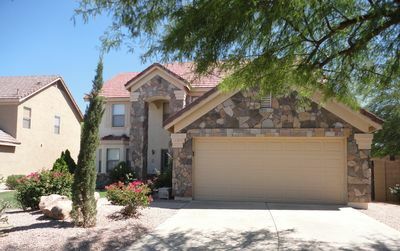 Luxury Chandler Home with Resort Style Backyard in a Private Gated Community!